Fernando Garcia-Dory and Platon Issaias and Godofredo PereiraThis event is part of the series '. 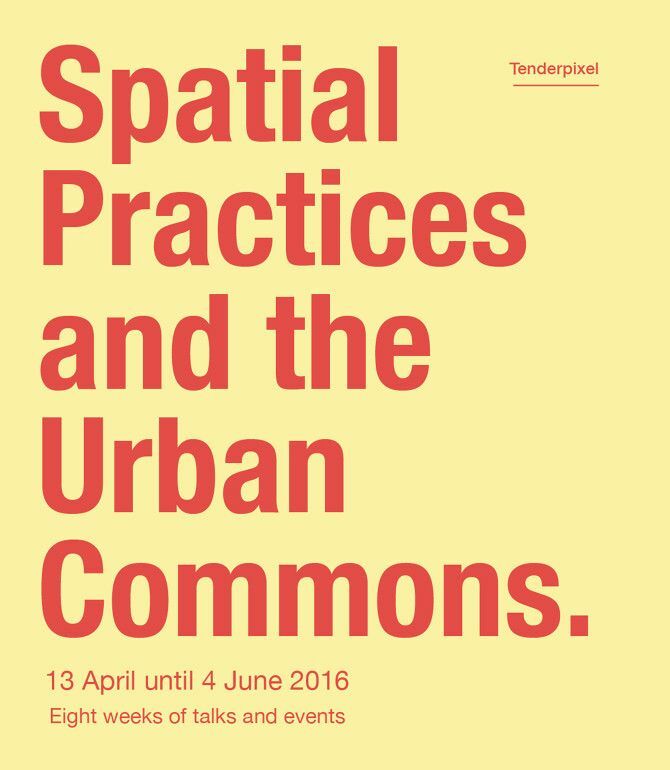 Spatial Practices and the Urban Commons'. Fernando Garcia-Doryâ€™s collaborative projects involve using art as a means to precipitate social change, often addressing attitudes towards food production, community and tradition. His projects frequently involve creating a working platform or stage for meetings and discussions on the current situation of a particular aspect of land use or other farming related issue. 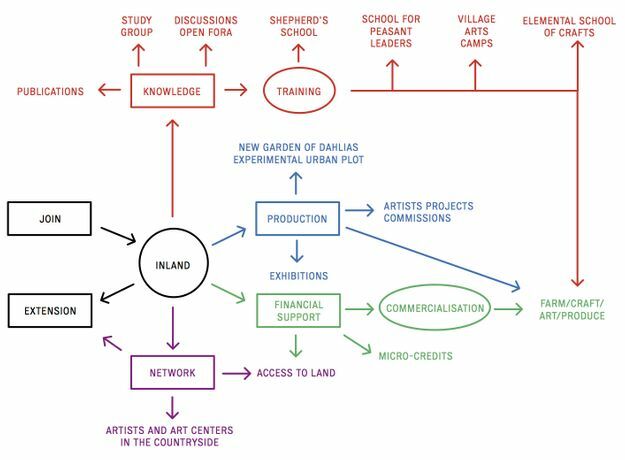 He is interested in the process of building sustainable communities through collaborative and discursive agro-ecological projects, actions, and cooperatives. Interested in the harmonic complexity of biological forms and processes, his work addresses connections and cooperation, from microorganisms to social systems, and from traditional art languages such as drawing to collaborative agroecological projects, actions, and cooperatives. His multi-faceted projects investigate the notion of art as a tool or tactic for action with communities, with a focus on projects involving science and technology or driven by ecological concerns. Platon Issaias and Godofredo Pereira's talk will be expanded from the studio they teach on the MA Architecture course at the RCA, titled Ecologies of Existence â€“ Architecture and Modes of Living. They are interested in various aspects of living, from emerging modes of production to types of social organisation, of inhabitation or relations to nature, that do not conform to the ossification of social structures, familial relations and psychological imaginaries inherent to neoliberal forms of urban development. What is the role of architecture in giving both material and social consistency to these processes? 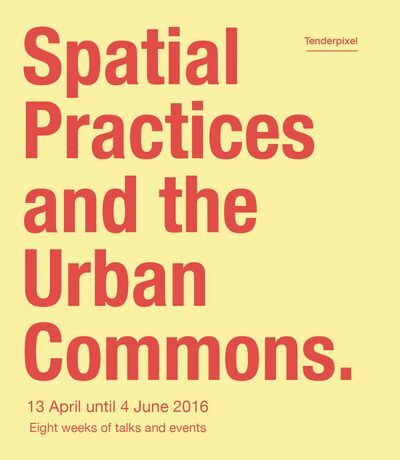 How can we provide spaces for events to happen by formalising a specific program, or giving visibility to certain communities and their modes of living? In their view, architecture gains its political relevance precisely when it is able to think space and its configurations in terms of living. 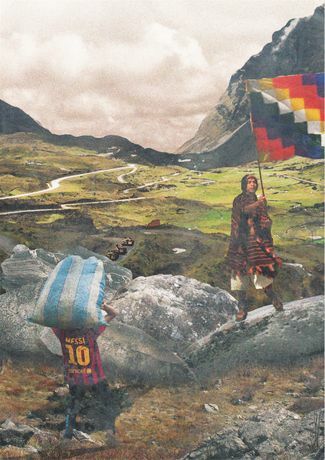 And it is in this sense that they argue that architecture is a significant category of ecological struggle.